Book your Stansted airport parking with HolidayExtras.com and you'll open yourself up to all kinds of exciting offers. 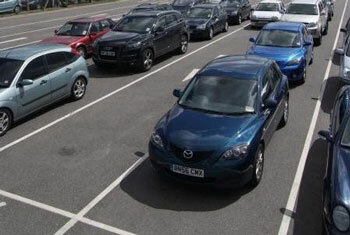 We now offer a host of parking upgrades to add to your booking. From a place in an airport lounge to a holiday currency card, our Stansted airport parking upgrades are many and varied. 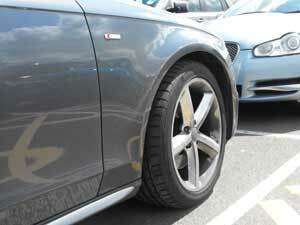 What Stansted airport parking upgrades are available? You may choose to book one of our Stansted airport lounges. Escape the busy terminal for up to three hours before your flight in the Stansted Servisair. You'll get free drinks, snacks, newspapers and magazines, plus TV and internet access. Help get your holiday off to the perfect start. Our traffic assistant enables you to receive traffic updates on the day you travel, advising you on how to avoid any jams. We'll also text you your booking confirmation, as well as send discount codes that you can use in the terminal shops. For just £1, it's fantastic value for money. Those looking for a holiday currency service will not be disappointed either. The FairFX card is a foreign currency card that works like a debit card. Simply load money onto the card and use it to pay for things anywhere in the world, with no transaction charge. Great value holiday insurance can also be secured with HolidayExtras.com. In fact, we can provide you and everyone included in your booking with holiday insurance for your trip. The price will be the same, no matter how many of you are travelling. You will also have the opportunity to change the package you've chosen. For example, if you've booked one of the on-airport car parks, you'll be given the chance to upgrade to a Stansted Official Valet Parking Meet and Greet service. If you've booked a SuperSaver package - a special low-price package that you can't change or cancel - we'll give you the chance to change it back to a normal package which can be amended or cancelled. 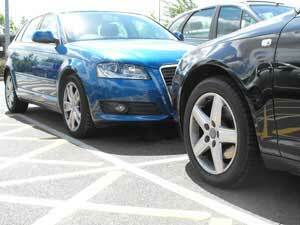 Our Stansted airport parking upgrades are designed to make the start of your holiday easier. All traveller will need currency and holiday insurance, so it makes sense to book them at the same time as your airport parking and have everything arranged in one easy package. As for our text service and our airport lounges, there's no question whether they're a worthwhile purchase - just think of the money and hassle they can save you in the terminal.